* Prices are tax exclusive. 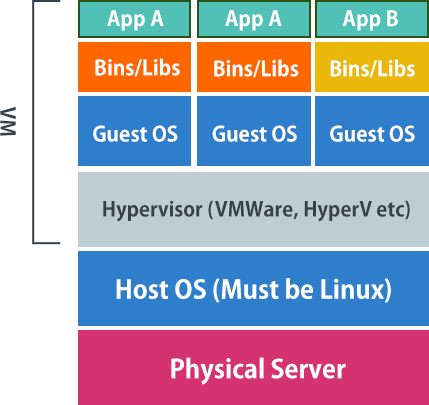 The performance of a container, or the flexibility of a hypervisor (VM). We offer both options to give you the most flexible offering available. Select from a wide range of Linux distributions or Windows. Upgrade or downgrade at any time, with ease. High-Availability support comes standard with all our VPS. Don’t wait hours for your server to come back online after a physical server reboot, like other providers. You’ll be backup within a few minutes in the rare case of a hardware issue. No more long waits while your provider switches spare parts! All VPS include a local network connection between all VPS in your account. Create complex multi-server configurations without the hassle. Scale-up or scale-out, the easy way. Use the award winning Plesk control panel to manage your server like a pro. With an intuitite GUI, you no longer need to remember complex commands to manage your server. Even a beginner can get started managing a server with Plesk. ※Not available with some OS ※Plesk allows for easy administration of your server via your browser. Along with many instance sizing options, you can also your distribution from the many pre-prepared templates we provide. Choose from Centos 6, Centos 7, Ubuntu 14.04, Ubuntu16.04, Debian 6, Debian7, Debian 8, Scientific Linux 6, Windows 2012 R2. If you have another distribution you’d like to use, please let us know. Our network and infrastructure was built to keep you online, enabling us to offer Cloud VPS with an industry leading 99.99% SLA. 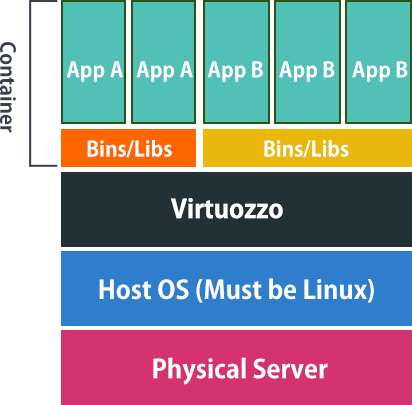 Containers have a low compute overhead and memory footprint, achieving a higher level of efficiency than other hypervisors. 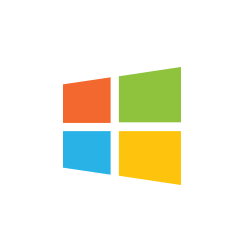 VMs allow for complete kernel control when needed. Our fully redundant facilities boasts 100% uptime, with multiple security layers, redundant power supply and dedicated fiber networks in Japan, USA, Australia, Singapore and Indonesia, we choose the best locations with the highest standards to keep you online. Choose from containers or hypervisors, with SSD or HDD. 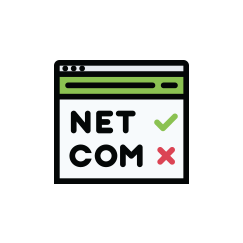 With over 300 domain extenstions available, you’ll definitely find a domain you love, that expresses your brand perfectly. 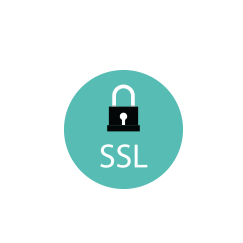 Tsukaeru offers a range of Comodo SSL certificates, trusted by over 100 million users worldwide. Keep your customers safe, and show them that you take data security seriously. Secure your network from spam, virus, phishing, ransomware and malware attacks. 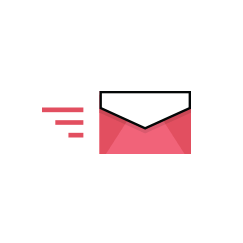 Mail Buster applies proprietary machine-learning smart technologies to eliminate spam mail and mail-based threats before it reaches your network. Our per-domain name pricing will not be beaten. Exact sizing to meet you needs. 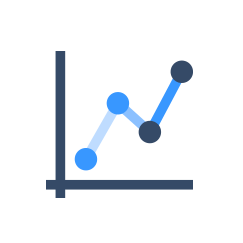 Complete resource based usage for the most efficient cloud. * All prices are tax exlusive.